MPLAB® Xpress is Microchip's web-based programming environment that allows you to develop applications from within a browser. 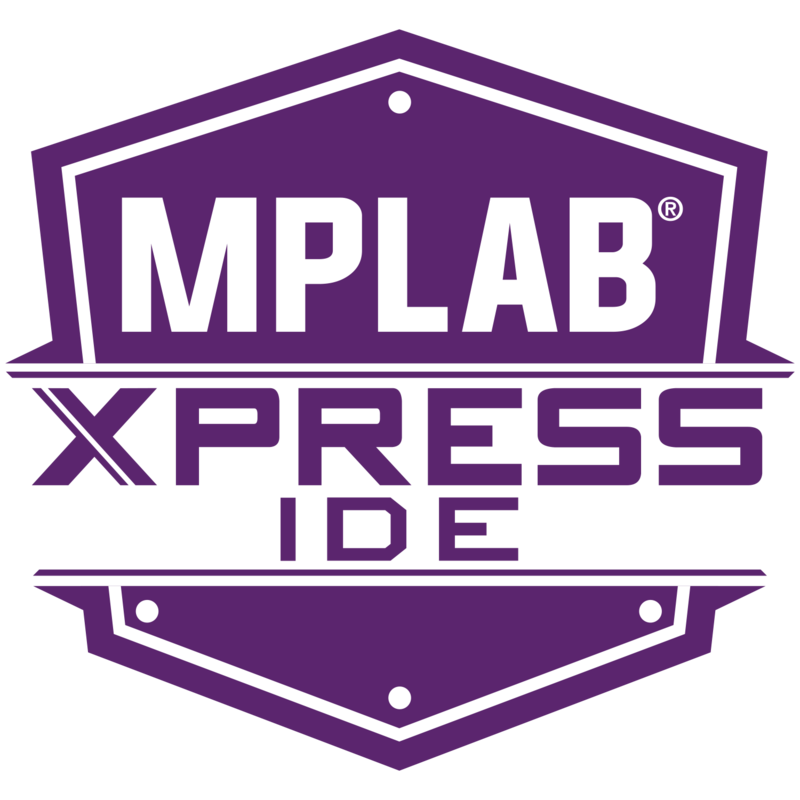 MPLAB Xpress shares many of the same features as the downloadable fully featured MPLAB X Integrated Development Environment (IDE) software program that runs on a PC (Windows®, macOS®, Linux®) for developing applications for Microchip PIC® microcontrollers and dsPIC® Digital Signal Controllers (DSCs). Can I Configure the CCP1 module as PWM to blink LEDs on an MPLAB® Xpress Evaluation Board?